The best pizza menu ever! You've tried the rest. Now call the best! Volcano's pizzeria has been dedicated to delivering the highest quality pizza in Welland for over 40 years. Whether tonight is Pizza & Wings, Focaccia, Tasty Subs, or Sausage on a bun, you need to call for Welland's favourite Pizza - delivered to your door hot and ready to eat! Our business has been serving Welland since the 1970’s. Making superior quality pizza is the foundation of Volcano Pizzeria success. Our secret recipe dough & sauces are made fresh daily & we use only the highest quality ingredients to ensure our customers are completely satisfied. Whether by the slice or an entire pizza we have what you’re looking for. 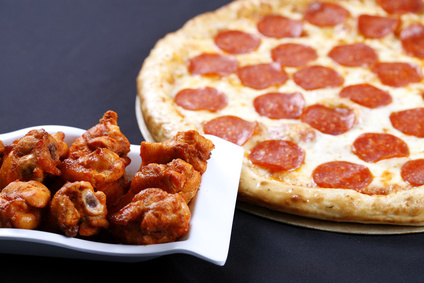 Stop by today and see why Welland residents prefer Volcano’s pizza over the rest…..
Our wings are made for you, whether crispy or saucy, medium, tasty honey and garlic, dry or our new cajun spice honey and hot, combined with our pepperoni and cheese pizza, will not only taste great but is priced to save you money. Always fresh, always tasty and made from scratch. Order by phone 905-735-3716. 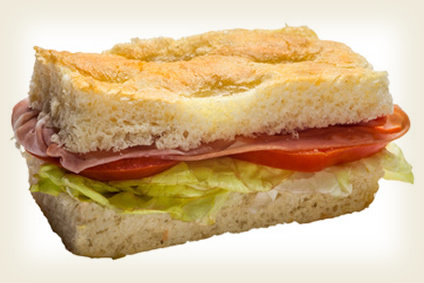 Try our new Faccocia sandwiches served with genoa salami, capicolla, ham, cheese, mortadella, tomato, lettuce and our famous sub sauce. Ask about our Vegetarian Foccocia! Serves 20 people. Just give us a 24 hours notice. To preorder by phone call 905-735-3716 or click call from your mobile device. This is exciting news! Due to overwhelming popular demand of our famous coupon books we've them back in they're here to stay. come to our pizzeria at 256 E Main St, Welland, ON L3B3W9 on any Friday after 4 PM. 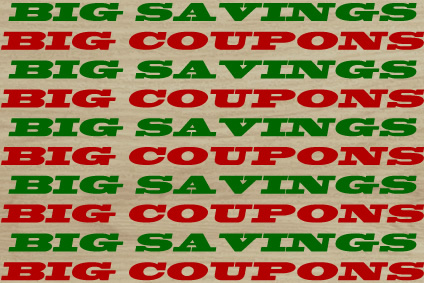 While you're there, take advantage of one of the great value coupons on the spot. Volcano's Pizza has been serving Welland since the 1970's. Making superior quality pizza is the foundation of the Volcano Pizzeria success. Our secret recipe dough, and sauces are made fresh daily and we use only the highest quality ingredients to ensure our customers are completely satisfied. Whether by the slice or an entire pizza we have what you're looking for. 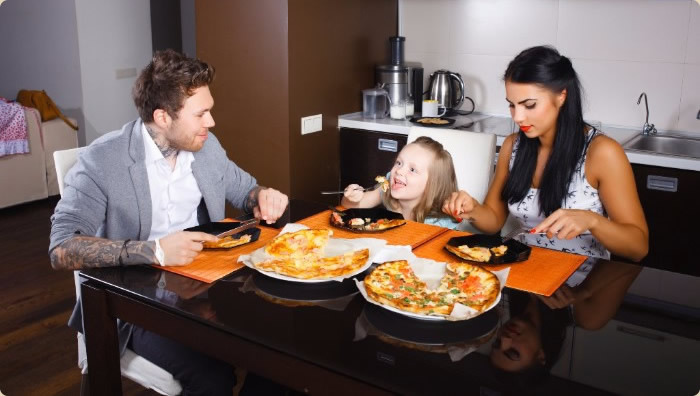 Stop by today and see why Welland residents prefer Volcano's pizza over the rest. Copyright © 2019 Volcano's Pizzeria - All rights reserved.